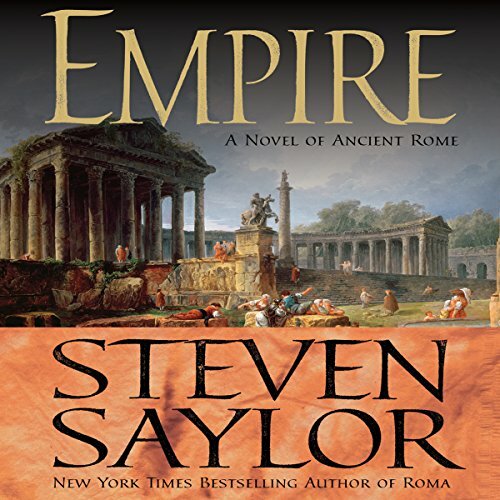 Weaving history, legend, and new archaeological discoveries into a spellbinding narrative, critically acclaimed novelist Steven Saylor gives new life to the drama of the city's first 1,000 years - from the founding of the city by the ill-fated twins Romulus and Remus, through Rome's astonishing ascent to become the capital of the most powerful empire in history. Roma recounts the tragedy of the hero-traitor Coriolanus, the capture of the city by the Gauls, the invasion of Hannibal, the bitter political struggles of the patricians and plebeians, and the ultimate death of Rome's Republic with the triumph, and assassination, of Julius Caesar. Witnessing this history, and sometimes playing key roles, are the descendents of two of Rome's first families: the Potitius and Pinarius clans. One is the confidant of Romulus. One is born a slave and tempts a Vestal virgin to break her vows. One becomes a mass murderer. And one becomes the heir of Julius Caesar. Linking the generations is a mysterious talisman as ancient as the city itself. 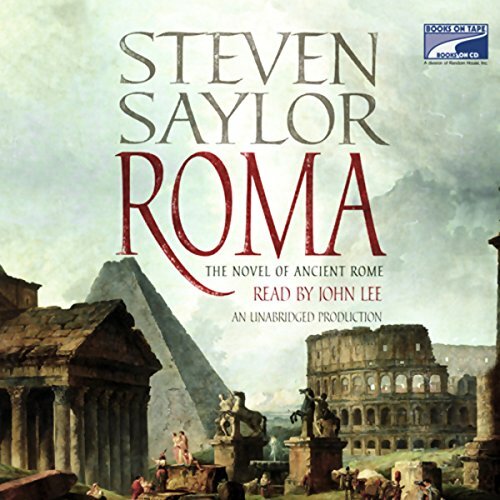 Weaving history, legend, and new archaeological discoveries into a spellbinding narrative, critically acclaimed novelist Steven Saylor gives new life to the drama of Rome's first 1,000 years - from the founding of the city by the ill-fated twins Romulus and Remus, through Rome's astonishing ascent to become the capital of the most powerful empire in history. The Pinarii witness the machinations of Tiberius, the madness of Caligula, and the decadence of Nero. The deadly paranoia of Domitian gives way to the Golden Age of Trajan and Hadrian - but even the most enlightened emperors wield the power to destroy their subjects on a whim.Empire is filled with the dramatic, defining moments of the age, including the Great Fire of 64 A.D, Nero’s persecution of the Christians, and the astounding opening games of the Colosseum.